Y.K. 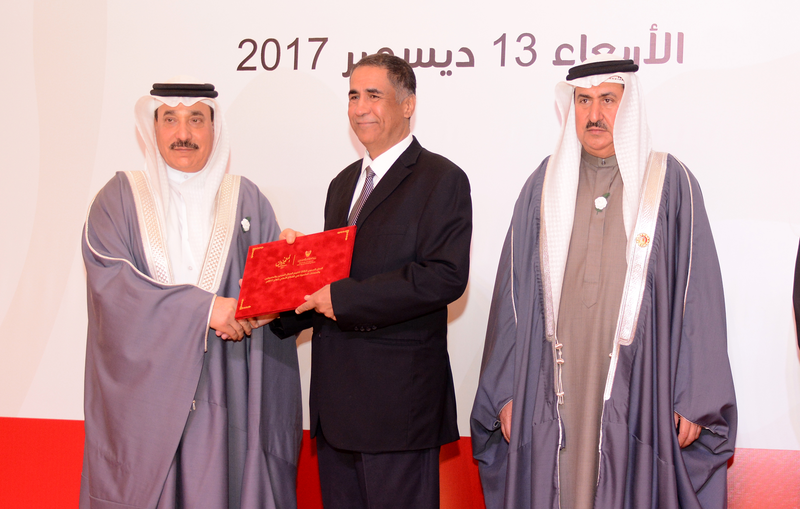 Almoayyed & Sons (YKA) received two Diligent Employee Awards from the Ministry of Labor during the ceremony that is held annually. Yousif Ahmed Abdulwahab, who has completed 27 years at Industrial Building Systems as Customer Relations Coordinator, and Mohammed Radhi Majeed Internal Control as Assistant Manager, who has completed 25 years, both received these honorable awards.